It is a fascinating journey into the world of nautical design, showing how an initial sketch can give rise to a project that is complex and comprehensive in every detail. This is the new video of Marino Alfani, an established designer who has worked with shipyards such as Portofino Marine, Icon Craft, Rio Yachts, Rose Island, Dariel Yacht, Castoldi Jet Tender, Imago Yacht, I.C. Yacht, Cantieri Estensi and Abate Primatist. Among the most significant boats that bear his signature are the Granturismo 60, the flagship of the Rio Yachts shipyard, and an original 100 footer that will be launched soon, designed for the Brazilian shipyard Sedna Yachts. 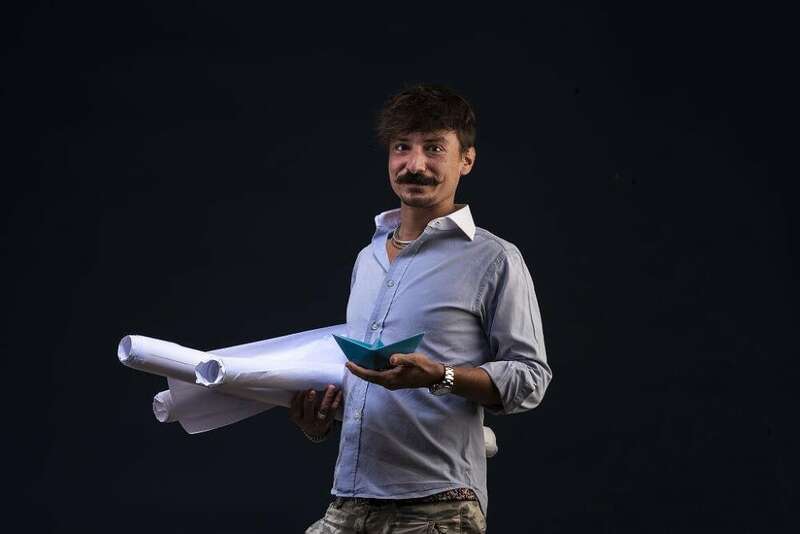 After graduating in Industrial Design at the Politecnico di Milano, a master’s degree in yacht design and experience at the Officina Italiana Design, Alfani founded the Marino Alfani Design study in Bergamo. He has achieved success among the well-known names of the boating industry to set up his own niche market, collaborating with Italian and foreign shipyards, particularly in South America (especially Brazil) and the United States. Since 2016, he has also been an external speaker for university theses at IAAD, the Institute of Applied Art and Design in Turin, while he has also been collaborating with the Andrea Fantoni School of Applied Art in Bergamo, where he has held several workshops on nautical design.